Just like a car your cooling system needs service and regular tune-ups to run efficiently and avoid air conditioning repair. A full inspection and system tune-up from Ideal Air Heating & Air Conditioning ensures routinely scheduled preventative maintenance of your air conditioning systems. 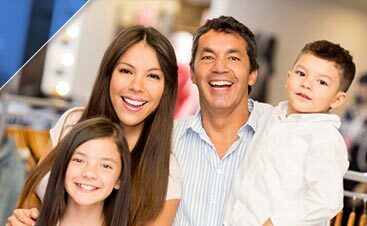 This HVAC service helps protect your family from the unexpected and sometimes costly expenses from equipment breakdowns. 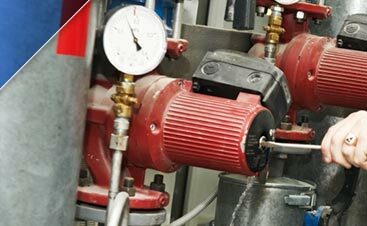 A tune-up from Ideal Air is designed to keep your system running at maximum efficiency. This results in lower energy costs as well as improved comfort, safety, and convenience for your family. At Ideal Air it’s our main goal to provide your family with uninterrupted comfort with your home air conditioning. Tune-up your Air Conditioning System… Save Energy… Save Money… and Stay Cool All Day! 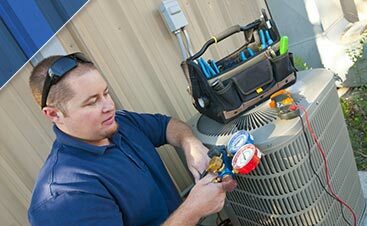 Proper air conditioning service will prolong the life of your unit and save you from unexpected, costly repairs. To help your air conditioning run as efficiently as possible and to save you money on electric bills, regular tune-ups are crucial. Before you turn on your system, Let Ideal Air make sure that your air conditioner will be running at its peak efficiency all summer long.